This photo was taken on the flats where the Plane Wrecks lie in Broome. 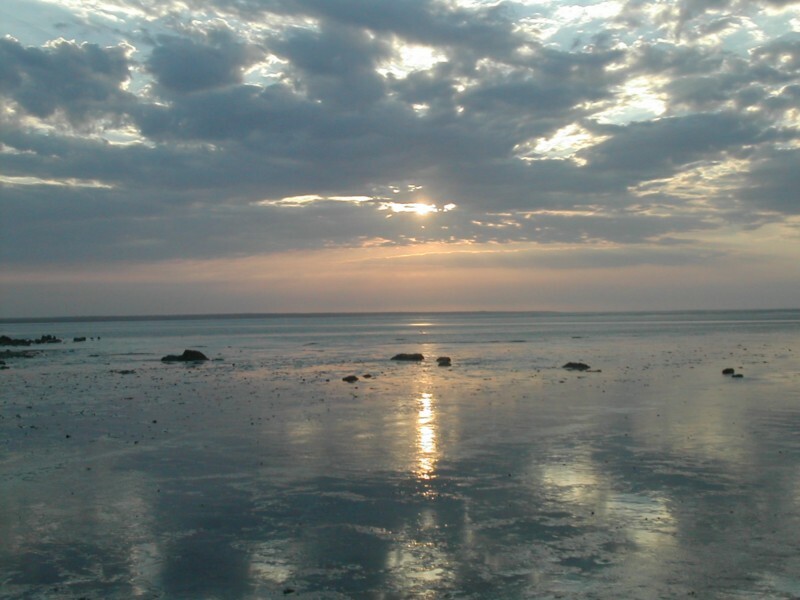 Broome Sunrises are truly amazing, with the water reflecting the light in various ways. The walk out to the Plane Wrecks is quite enjoyable, but the early morning nearly killed me!